Comments: Brand New! Usually ships within one business day! 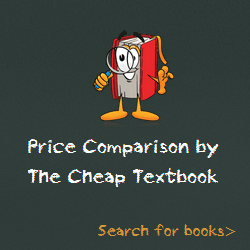 This item is: Evidence (University Casebook Series), Fisher; 3rd ed., 2013; hardcover; ISBN: 9781609300609. For fastest delivery, choose Expedited Shipping. We represent the Internet's largest independent legal bookstore! Comments: Same or next day processing! GREAT shape! May have some minor physical wear, light to no markings/highlights! ! Choose EXPEDITED for super fast delivery! This entry was posted in Book and tagged 1609300602, 978-1609300609, 9781609300609, UCLA Law Textbooks on December 30, 2013 by LawSchool.